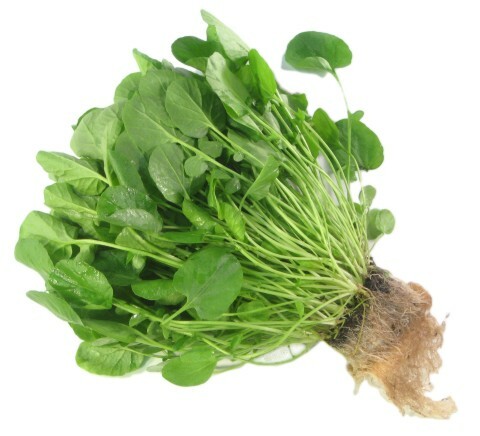 General Information: Watercress is the most ancient of green vegetables known to man and its use can be traced back to the Persians, Greeks and Romans. In fact, a famous Persian chronicler advised Persians to feed cress to their children to improve bodily growth. He also strongly recommended its use to the Greek and Persians soldiers of that time. Although these eminent rulers knew nothing of such matters as mineral content and vitamins, they did observe that their soldiers were in better condition when this plant was made part of will and diet.